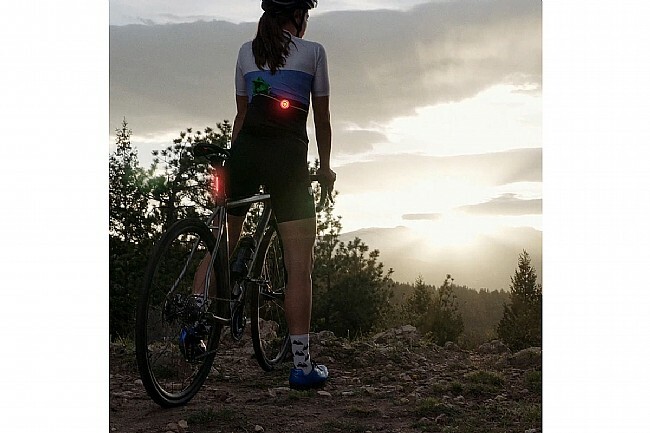 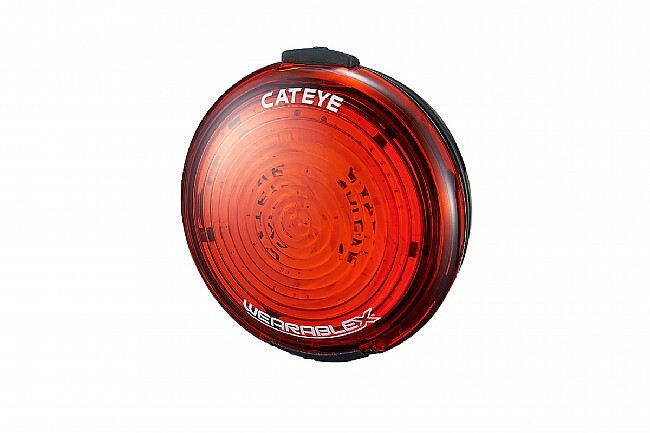 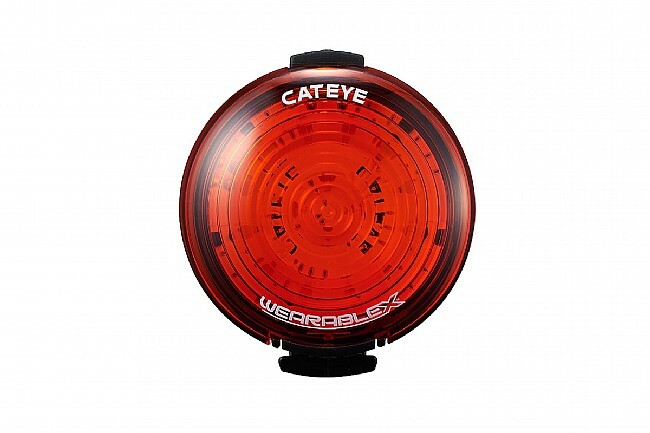 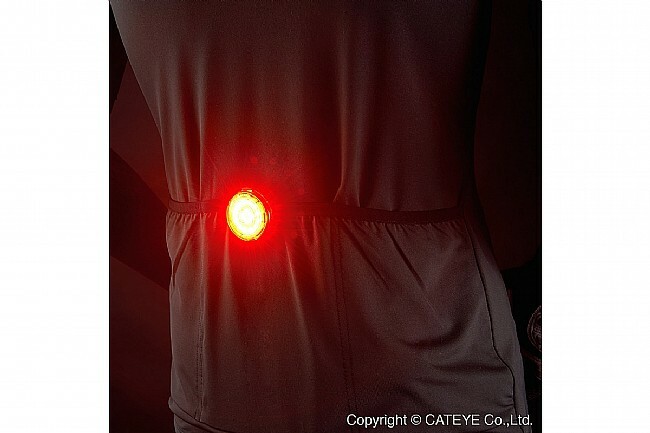 The Cat Eye Wearable X Rear Light is a no-nonsense wearable light that offers super visible light for day or night riding. 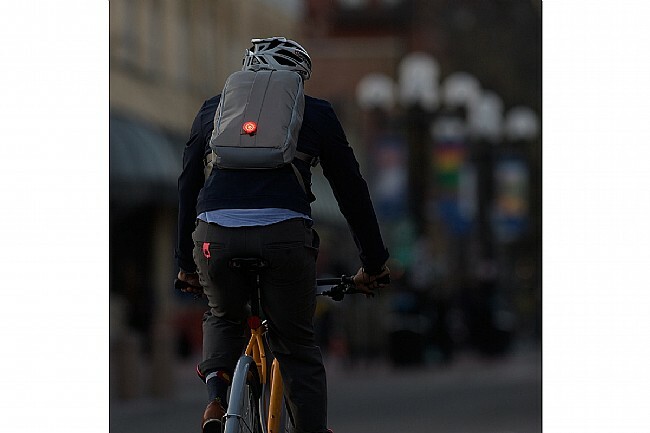 Simply attach it to your clothing with its one-touch detachable clip, or directly to the bike via the included rubber strap. 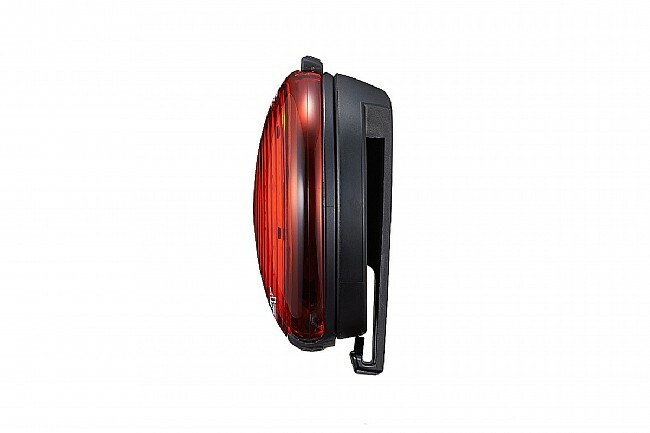 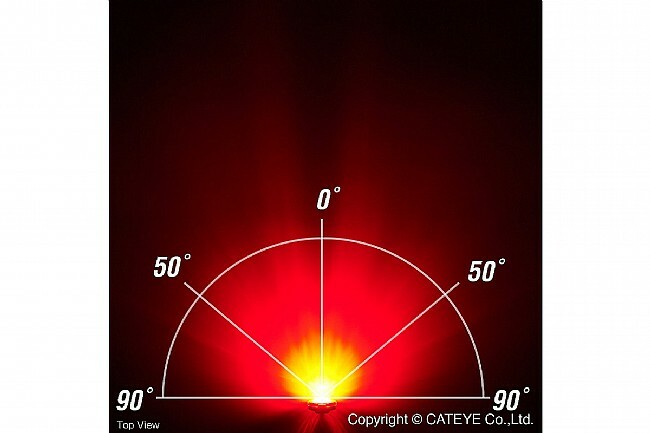 The X's large lens is designed for superior side visibility, while inside the COB super bright LED provides ample illumination. 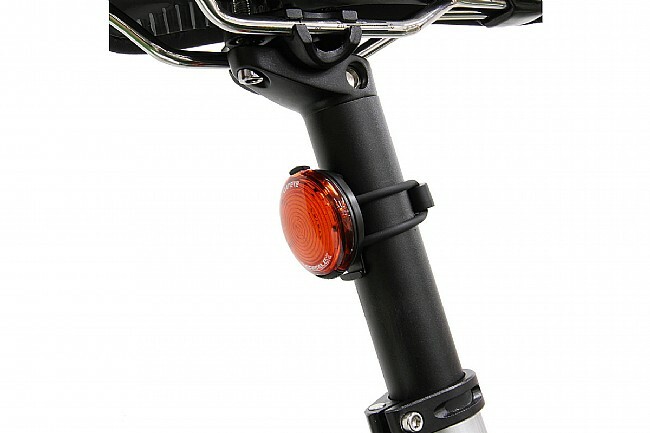 Clip-on bracket for easy installation to backpacks, saddle bags, and clothing. 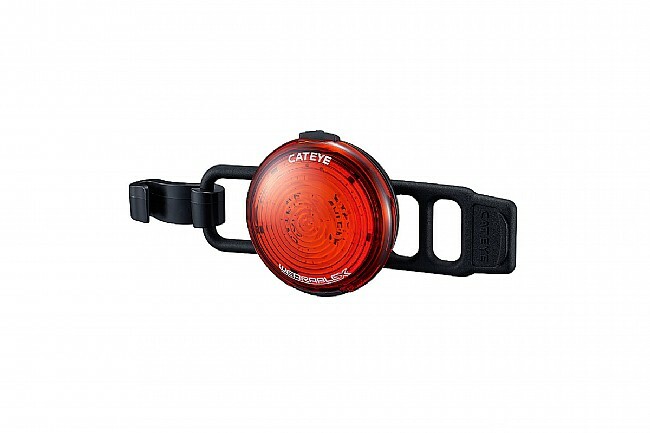 Rubber strap bike mount included. 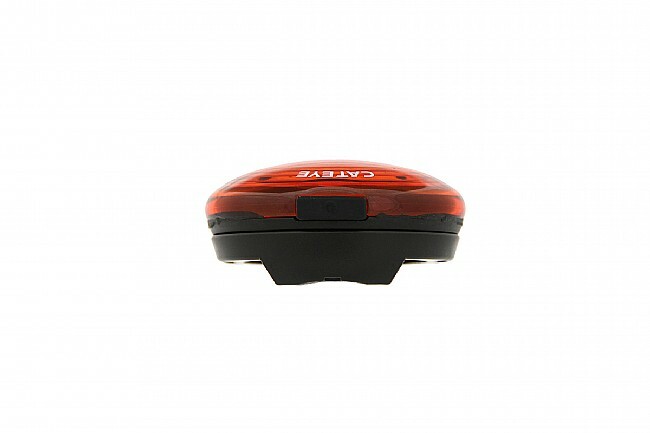 USB rechargeable lithium-ion polymer battery.